To preserve the legacy of the artists who thrived here from 1899 to the 1930s, the Florence Griswold Association was incorporated in 1936 to establish a museum dedicated to the art colony. 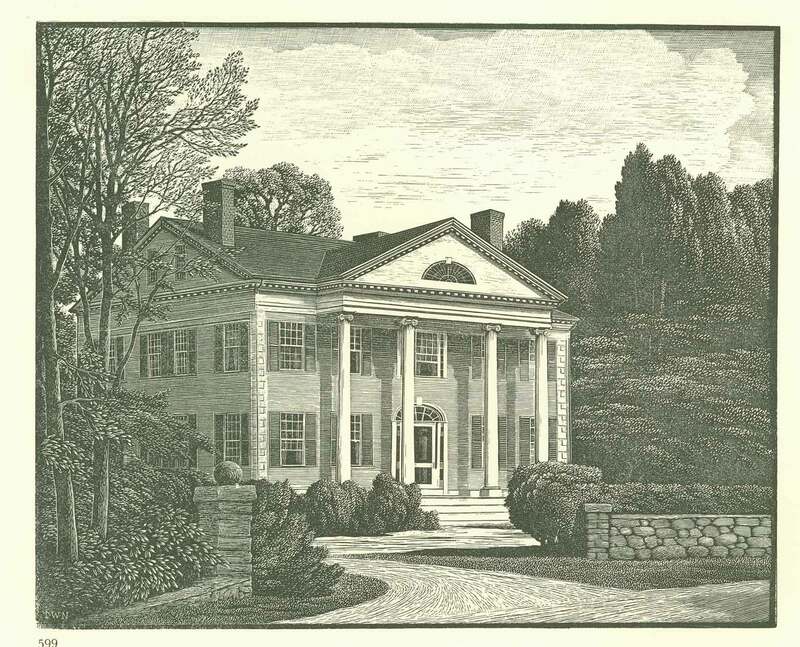 When the Association merged in 1955 with the Lyme Historical Society, the trustees recognized that the mission of this institution, now known publicly as the Florence Griswold Museum (FGM), must be grounded in both art and history. A 501(c)(3) organization, the Florence Griswold Museum has continuously maintained accreditation by the American Association of Museums since 1978, and in 1993 was designated a National Historic Landmark. Over the last decade, the Museum has invested more than $16 million in a series of sweeping capital improvements designed to preserve the legacy of the Lyme Art Colony and the Museum’s important collections of American art and artifacts, while widening the public’s access to and interaction with these collections through technology and innovative programming. Guided by strategic plans adopted by the Board of Trustees, the Museum has acquired significant portions of Florence Griswold’s original estate, restored her gardens and orchard, built an education center for hands-on children’s programs, constructed an award-winning exhibition gallery, and completed a thorough restoration of the Griswold House as a boardinghouse for artists, c. 1910. In 2009 a historic 19th century barn immortalized in many art colony era paintings was transformed into the Rafal Landscape Center for educating the public on the role of the local landscape in the identity of the Lyme Region. It is around ‘Miss Florence’s’ house that most of the art life centers, or has originated. Every painter who has ever been to Lyme knows Miss Florence Griswold. She takes good care of them, is interested in their work, and they find there that intangible thing, an art atmosphere. The Archives provide research and reference services to the public. It is housed in the Chauncey B. Stillman Study Center within the Krieble Gallery.